FanlessTech: Skylake NUC spotted at IDF? 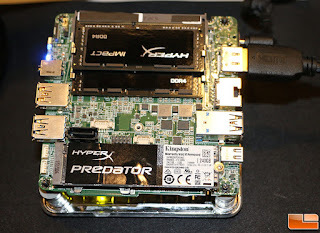 Skylake NUC spotted at IDF? 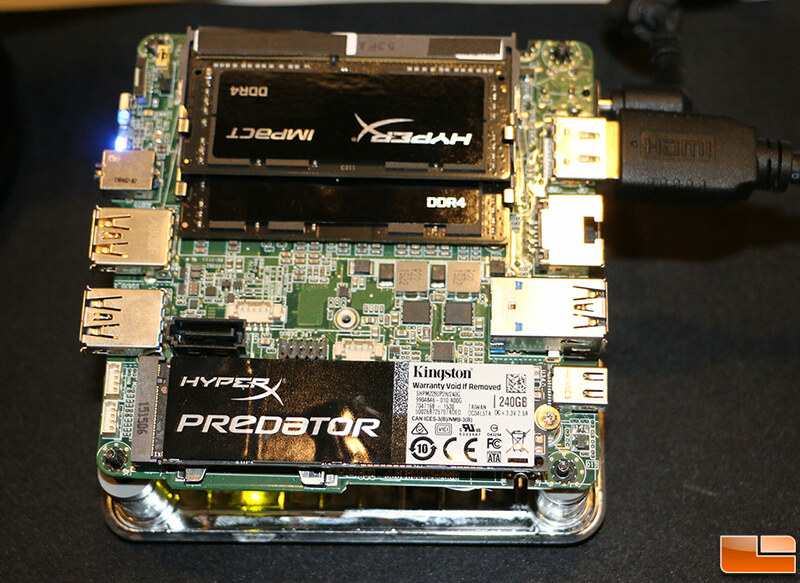 Kingston showcases a very interesting mini PC at IDF 2015. Loaded with a M.2 SSD and DDR4 memory, the platform sure looks a lot like Swift Canyon.